It has been an over all suc­cess story for the Society, with interest being taken in our work, locally, nationally and internationally. 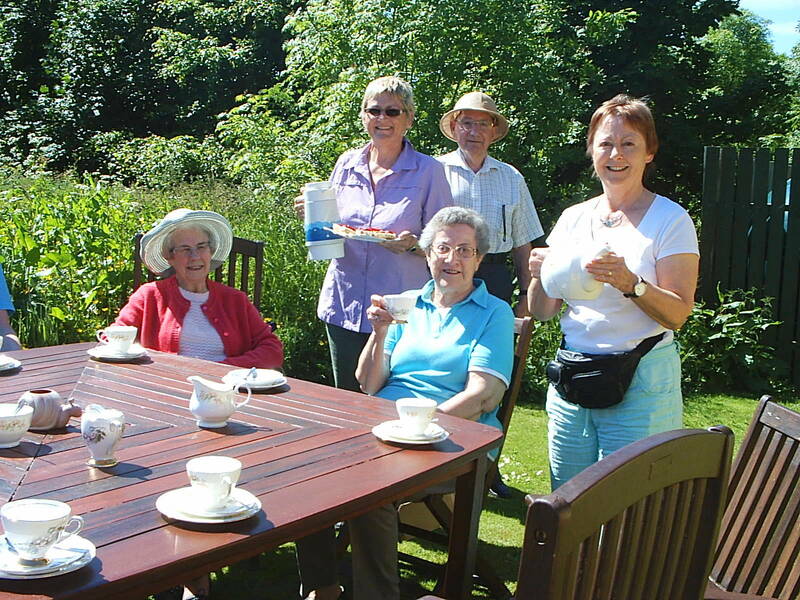 We have achieved our main ob­jective of researching, re­cording and educating the public at large, by various methods of the Heritage of Monifieth and the local area. This has by no means been an easy task and credit should be given to those members who undertake and are committed to per­forming various designated duties. Our up- graded web­site appears to be very popular, with the added at­traction of being able to visit the House of Memories online by means of a Virtual Tour. 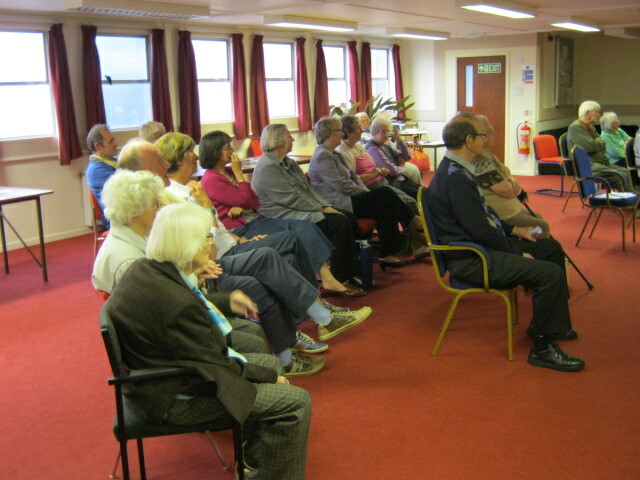 We have been rec­ognised, for our work, by Angus Council and awarded financial support, for which we are truly grateful. Our activities and the House of Memories now appear in various Angus Council brochures and pub­lications. What will the fu­ture be for MLHSP? This is something to be ad­dressed by all the mem­bers who should recog­nise that in order to Sur­vive & Thrive each must play a part in the day to day increased workload that has come with suc­cess. Lady Fiona Fraser of Carmylie, has accepted our invitation and is now our Honorary Patron. We are very grateful for her offer of support and help in maintaining our objectives. To one and all that sup­ports our group by vari­ous means, please ac­cept our sincere thanks. older, and sad to say some not as able as we once were. One of our long serving members Betty Cairns recently passed away after being unwell for a long time. Her knowledge of Monifieth was greatly appreciated, as was her assistance at ‘55′ The future—— with a little help from our friends the MLHS hopefully will flourish over the next ten years at ’55’. 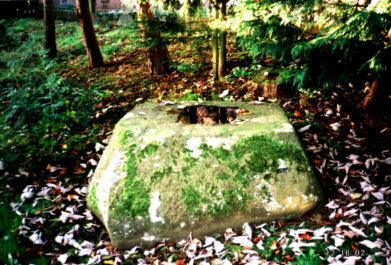 In a little wood of beech trees, about five hundred yards south of Grange House, is a block of Old Red Sandstone, popularly known as the Font Stone. Made roughly of a truncated square, pyramidal form, standing two feet above the soil. The base measuring 4 by 3 1/2 feet, and the top 3 1/4by 2 3/4 feet. Monifieth`s home of the movie picture show. 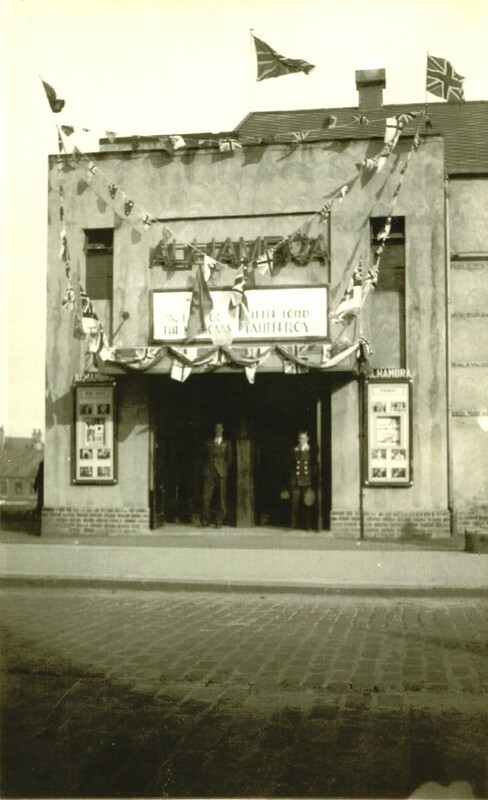 The Alhambra was not the first cinema to entertain the local residents with the magic of moving pictures. There had been others, however, it is most likely that today`s `native villagers` will fondly recall the `fleapit`.